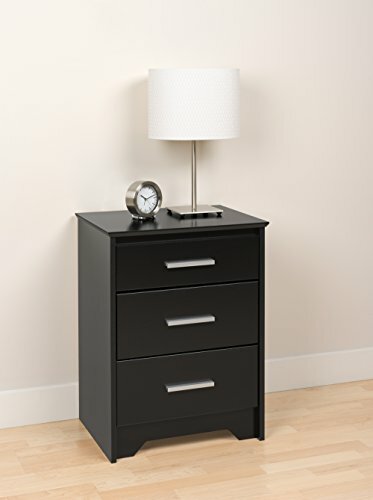 The modern Coal Harbor 3 Drawer Tall Nightstand is perfect for bedrooms short on space and big on style. In one trendy package, this bedside table offers three inset drawers, two full-sized and one shallow. with more than enough room for all your bedside essentials, this night table will do more than just fit your floor space, it'll save you some. Combine it with other items in the Coal Harbor Bedroom Collection for a complete look.